We’ve strengthened our specialist food technology team with the addition of Graham Smith as Technical Sales Manager. Graham joined from supermarket chain Morrisons manufacturing division and offers expert guidance to customers on processing and production methods and recipe ideas. 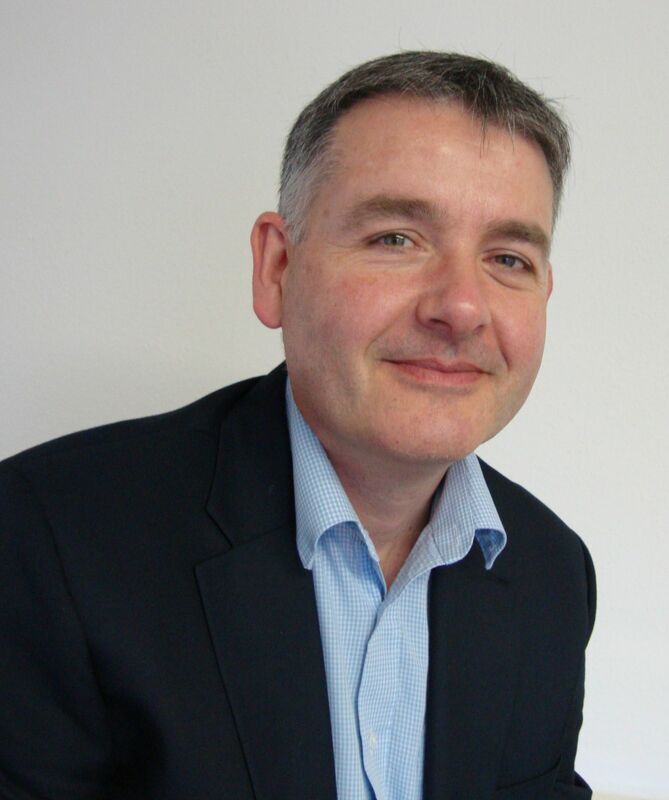 His specialist knowledge spans a 30-year career in the food manufacturing sector. He’s one of our specialist food technology team of nationwide industry experts. And he’s our expert in the cooked and cured meat sector, such as ham, gammon and bacon. As the leader in this specialist sector of the food industry, we work in partnership with customers to develop bespoke blends to suit their exact requirements. Graham started in the food industry in 1986 and gained experience with businesses such as Dalepak Foods, Kerry Foods and Perkins Foods. Latterly he was a new product development manager with Morrisons Manufacturing, where he successfully launched over 90 new cooked meat products.